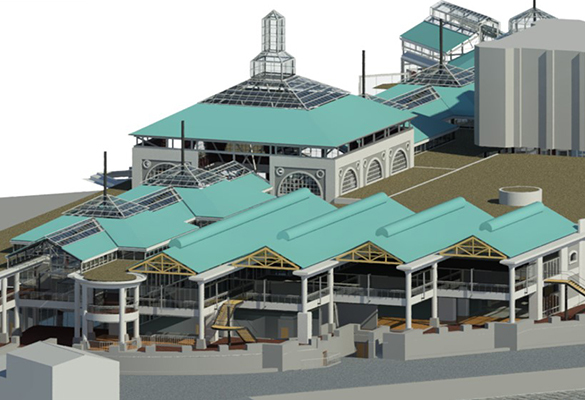 “Scan-to-BIM” refers to the process of “3D laser scanning” a physical space or site and then creating an accurate digital representation of the site. 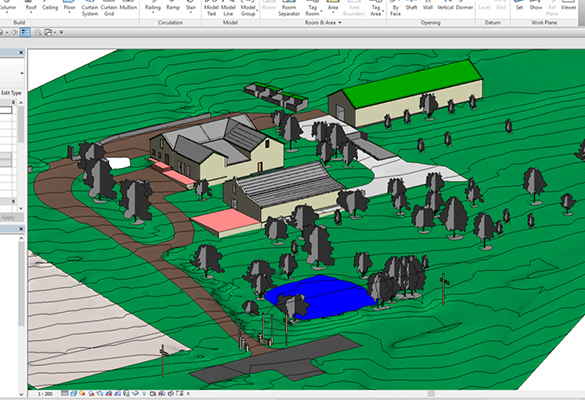 That representation can then be used for designing, assessing progress or evaluating options. 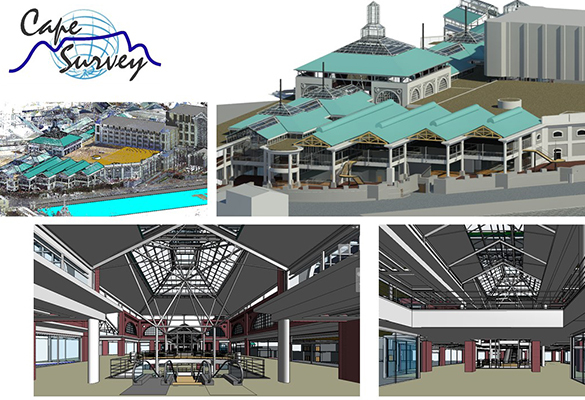 At Cape Survey we have many years of experience in the process of converting the point cloud into a fully functional 3D BIM model. 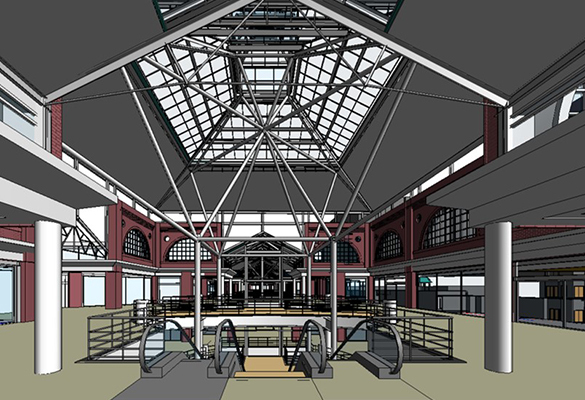 Following confirmation of the BIM Specification, our modelling team then apply post-processing techniques to recreate the physical environment in 3D space in accordance with your specification.